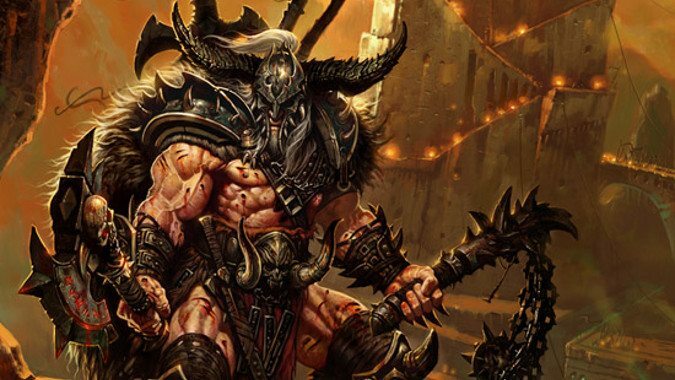 What’s your favorite low-stress gaming activity? 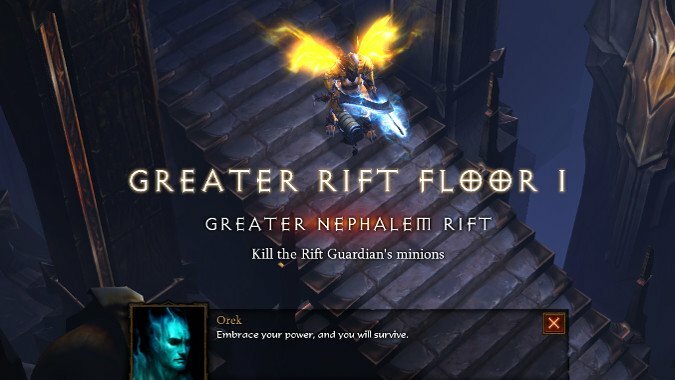 In Diablo 3, it's normal nephalem rifts. 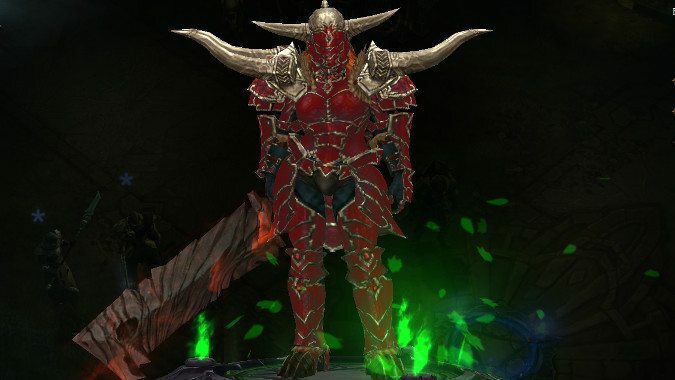 I have gotten fully sucked back into Diablo 3 with Season 11, despite not playing a Necromancer at all, because the gameplay is pretty addictive.